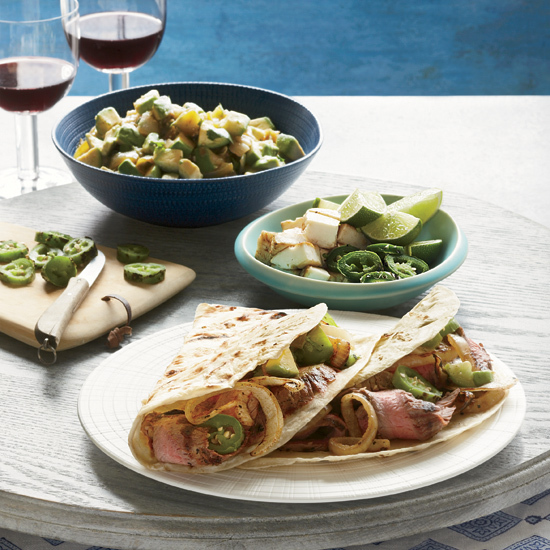 This Cinco de Mayo, skip the pre-packaged "Mexican blend" and opt instead for authentic Mexican cheeses like mild cotija or ultra-melty Oaxaca. Here, seven excellent Mexican cheeses you should get to know and love, along with delicious ideas for how to use them. 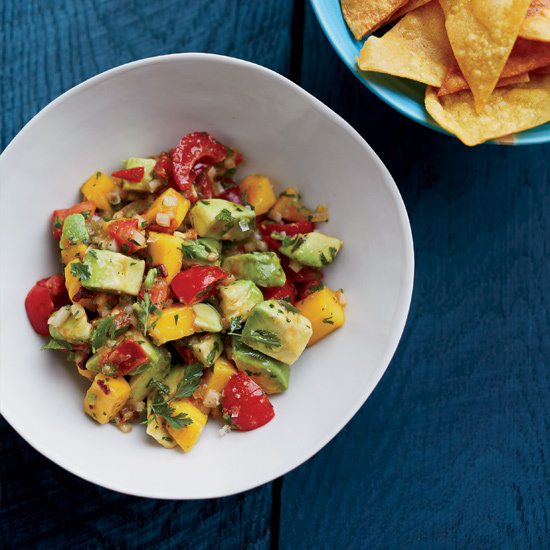 This creamy, soft white cheese makes a fantastic topping for chorizo-studded guacamole, bright cabbage and avocado tacos or sweet-tangy grilled corn. Queso añejo is the aged version of queso fresco. Well-aged batches can become quite firm and salty, making it an excellent garnish. 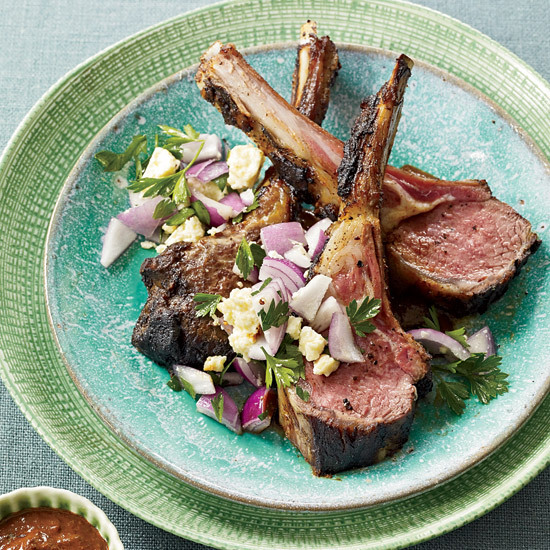 Use it for this gorgeous rack of lamb. Try this Mexican hard cow's milk cheese in street food-style biscuits, sweet-salty corn salad or on top of spicy black bean dip. 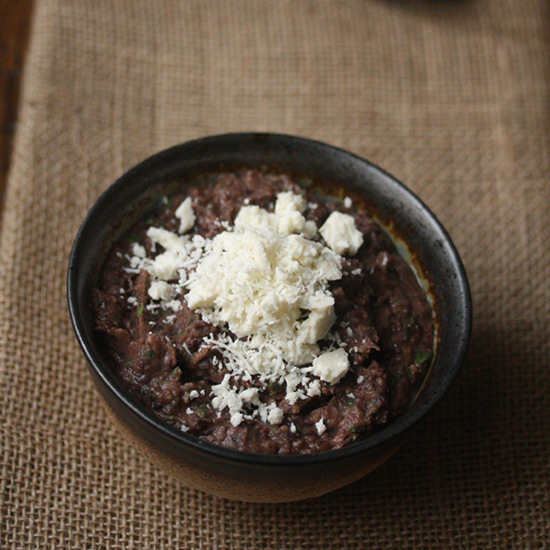 Similar to unaged Montery Jack, Oaxaca cheese is a white, semihard cheese that's excellent for melting. 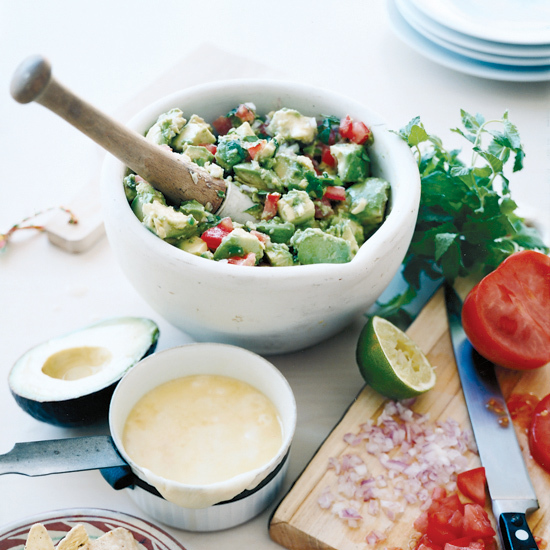 Try mild queso oaxaca for this awesome cheese-topped guacamole. 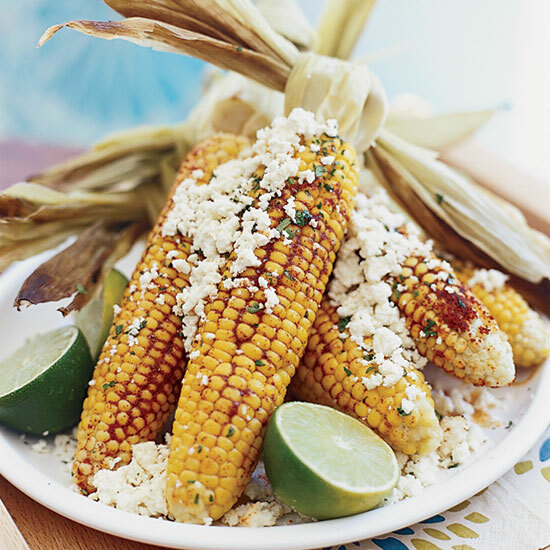 This Mexican version of cottage cheese is terrific for grilling. Chef Gonzalo Martinez grills chorizo, panela and chiles in salsa for these delicious steak tacos. This delicious cheese was introduced to Mexico from Spain. In Mexico, it's made with a mixture of cows' and goats' milk rather than sheep's milk. 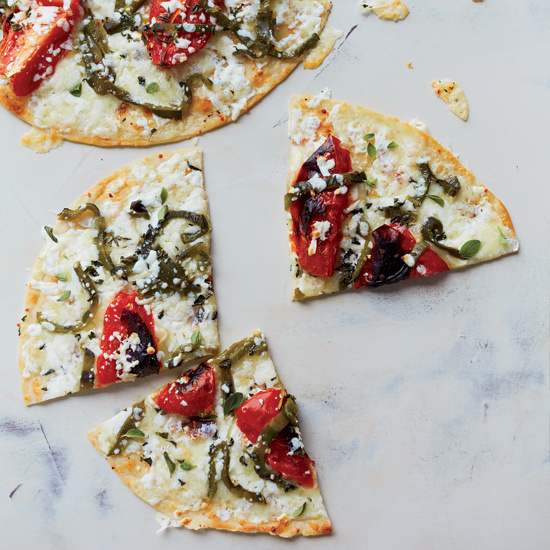 Try it with these incredible open-face quesadillas. 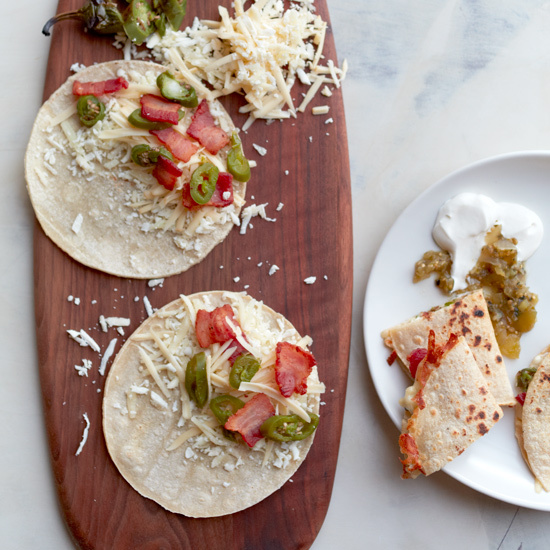 Also known as queso quesadilla, asadero cheese is great for melting. 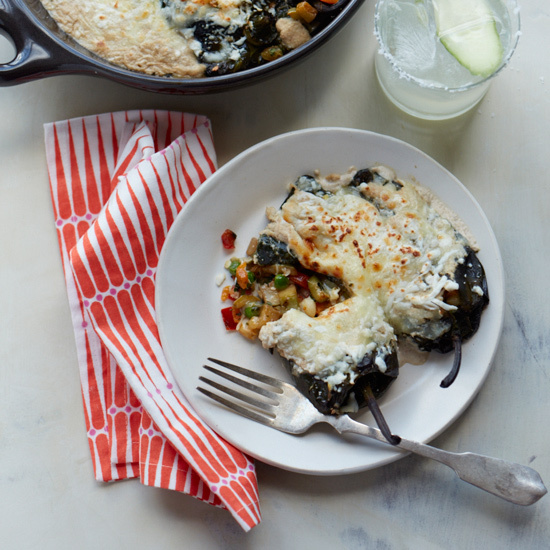 Try it with these amazing vegetable chiles rellenos.